If you don’t know already Lindt Lindor are heavenly balls of chocolatey goodness. Fact. I must admit I am still mourning the loss of the Lindor Peanut Butter but there are still plenty of other irresistible flavours to choose from. 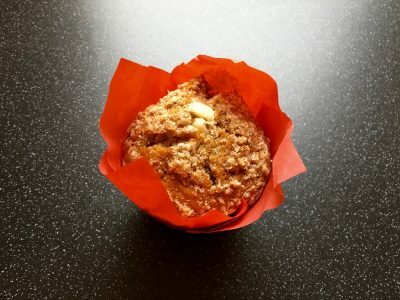 One of the newest residents in the flavour department is the Lindt Lindor Orange. Where would we be without chocolate orange at christmas? Terry’s certainly put it on the map but Lindt are here to give it a run for its money. This limited edition flavour is available in 200g and averages at around £4.00 a box. Unwrapping the bright orange wrapping, I caught the slightest of whiffs of orange. 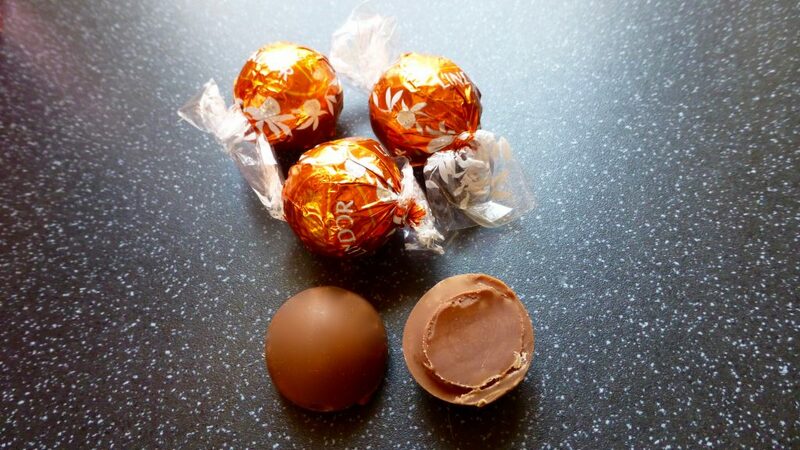 Each Lindor ball had a thick chocolate shell with a ball of truffle in the centre, and these did not disappoint. The use of both gives some contrasting texture that is very welcoming. The shell was slightly crisp smooth, milky and heavenly. The truffle centre had the freshest of orange flavouring married with the creaminess from the soft chocolate truffle. If you warm the Lindor ball up in your hand for a while the truffle becomes gooey and even more delicious. 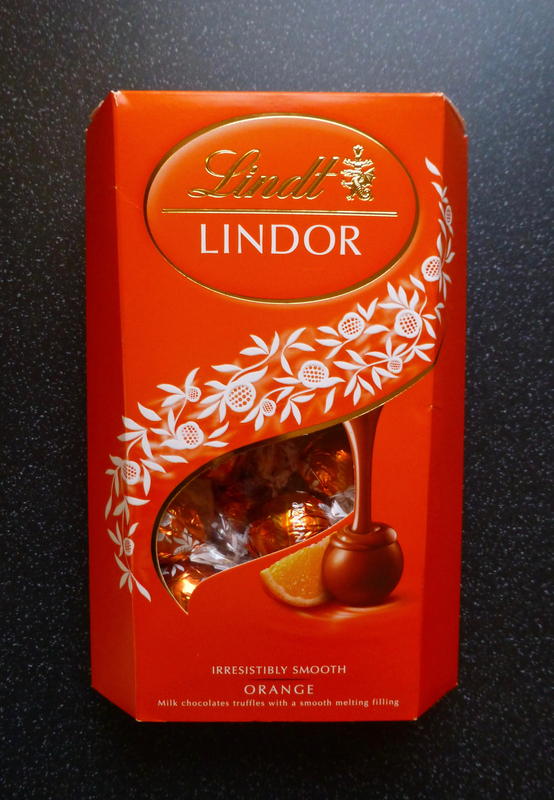 The Lindt Lindor Orange was just as delightful as I had hoped. 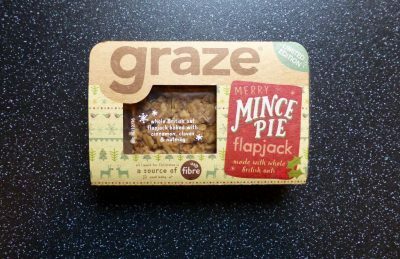 Indulgent, christmassy and knocks the socks off a Terry’s Chocolate Orange any day. Grab these while you can before their are whipped off the shelves, you won’t be disappointed.